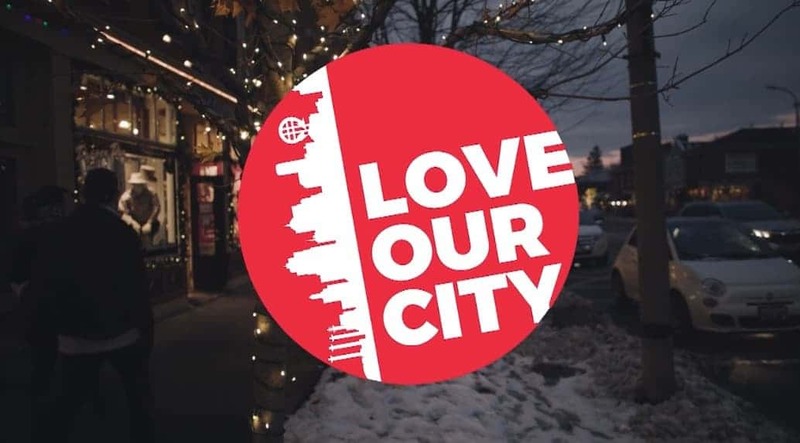 We’re excited to announce that Kanning Orthodontics is joining other local businesses in support of the Love Our City Initiative, and we need your help! This is an extremely simple way to serve those in need in our own community by bringing canned or other non-perishable goods, as well as diapers, to our office during the month of December. This is the perfect season to share hope and love in tangible ways, and every time you join us by making a donation in our office, we will give you a FREE Yogurtini gift card! 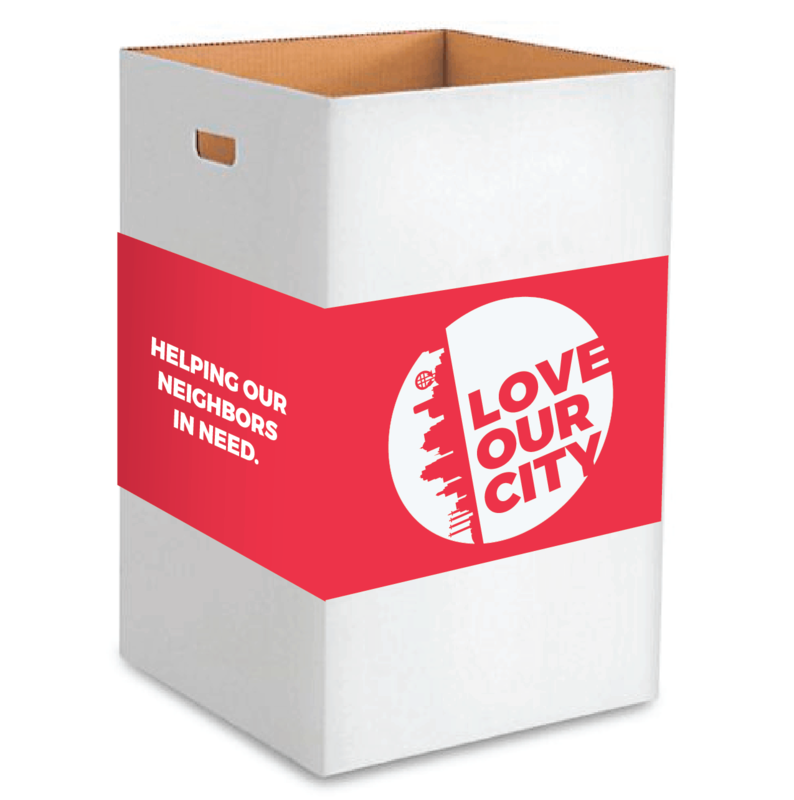 By adding to the Love Our City Boxes, you’ll become part of a force for good. We believe that we do much more together than on our own, so we’re so grateful to be joining you to Love Our City together! *Be sure to bring your donations in by December 19th!